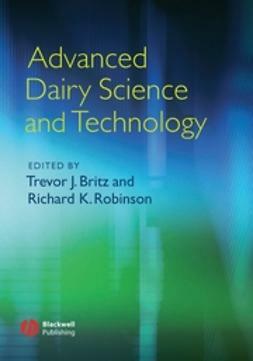 The Society of Dairy Technology (SDT) has joined with Blackwell Publishing to produce a series of technical dairy-related handbooks providing an invaluable resource for all those involved in the dairy industry; from practitioners to technologists working in both traditional and modern large-scale dairy operations. 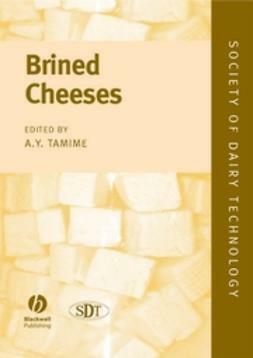 The previous 30 years have witnessed great interest in the microstructure of dairy products, which has a vital bearing on, e.g. 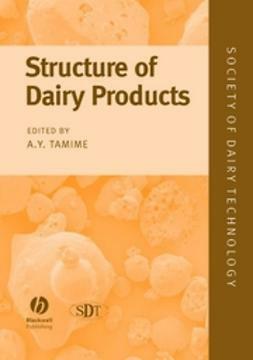 texture, sensory qualities, shelf life and packaging requirements of dairy foods. 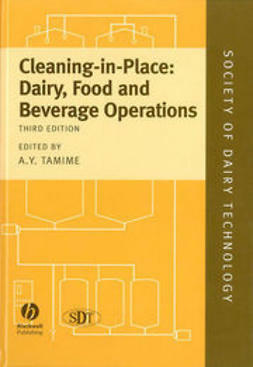 During the same period, new techniques have been developed to visualise clearly the properties of these products. 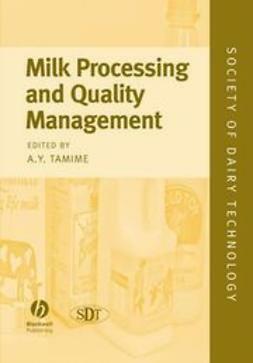 Hence, scanning electron microscopy (SEM) and transmission electron microscopy (TEM) have been used as complimentary methods in quality appraisal of dairy products, and are used for product development and in trouble shooting wherever faults arise during manufacturing. 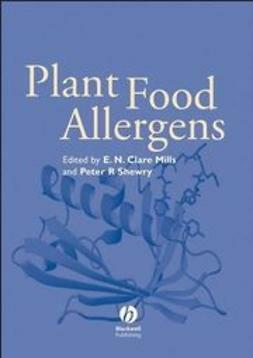 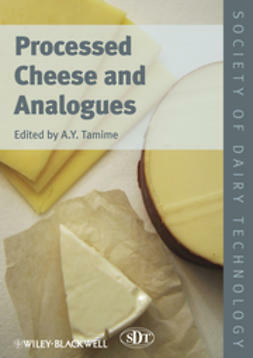 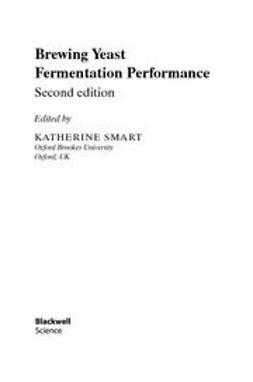 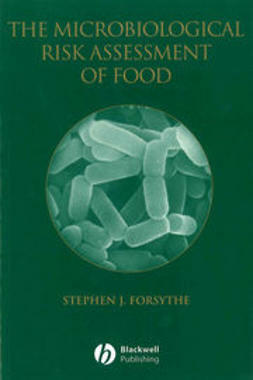 Edited by Adnan Tamime, with contributions from international authors, this book is an essential purchase for dairy scientists and technologists, food scientists and technologists, food chemists, physicists, rheologists and microscopists. 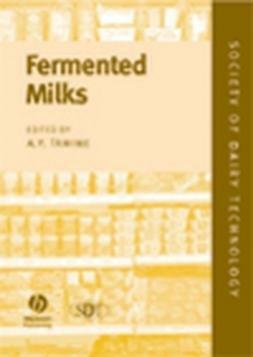 Libraries in all universities and research establishments teaching and researching in these areas should have copies of this important work on their shelves.